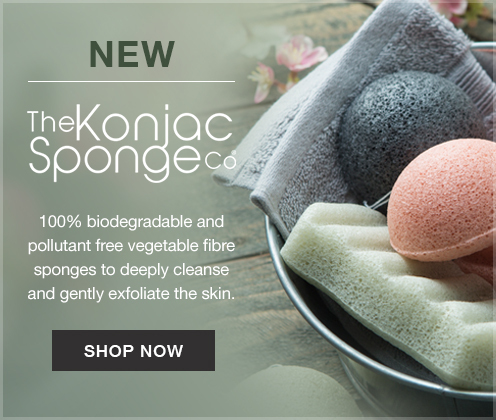 With a commitment to producing natural, cruelty free skin care this multi-award winning company uses the finest food grade Konjac free from microbes or pollutants to create 100% biodegradable sponges …Read the full post. Elizabeth Arden is recognised worldwide for innovative beauty products, technology driven skin care, trendsetting makeup and distinctive perfumes. Voucher/Discount Codes: New customers get 20% off your first order of …Read the full post. Get a Free Gift with the purchase of any 2 Lancome products, one to be skincare or foundation. Plus get a bonus gift with additional purchase at House of Fraser. …Read the full post.